New colorway for this historic tennis model by Nike. 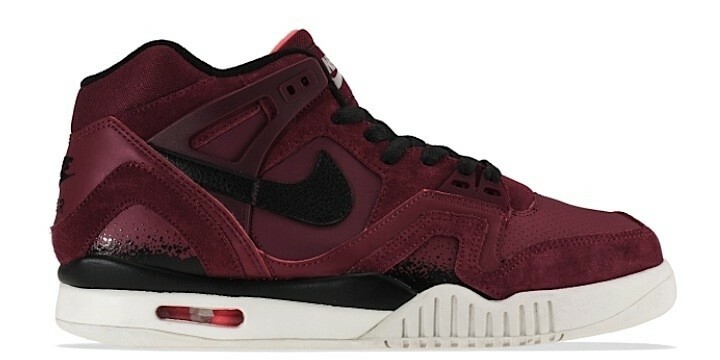 The Air Tech Challenge 2 gets proposed in a deep burgundy colorway, perfect for the fall season. This sneaker features a mid cut silhouette, the upper in suede and leather is perforated on the toe box and on the side panels, and gets finished by the unavoidable visible Air System placed in the heel. Agassi style.